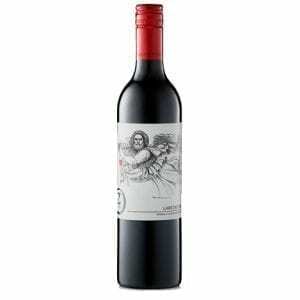 Angus The Bull Cabernet Sauvignon is the best wine I’ve tasted under this label. Cedar, nutmeg, dried-banana overtones on good, strong,dark-fruit flavours. 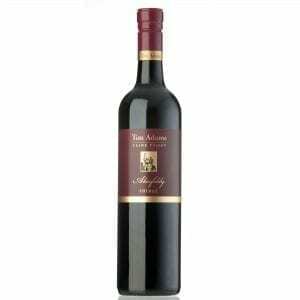 The wine is bold and straightforward, and the tannins are assertive and ripe. It’s well built to partner red meats. Drink now to 2020. 14.5 per cent alcohol. Food Rare steak. 92 Points. Good purple hue, excellent varietal character, cassis / blackcurrant, ripe tannins and subtle oak doing no more than is needed. Best in the line since it was started, an ideal full-bodied match for a rich, rare rump steak. Drink by 2020. The philosophy behind Angus The Bull is to create a unique and innovative wine that provides the ideal accompaniment to prime beef. Each year the most promising parcels are hand selected and blended from premium Angus The Bull Cabernet Sauvignon.